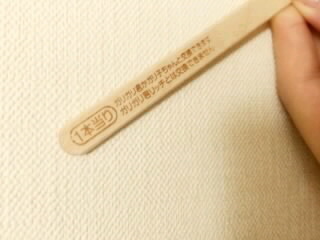 Maimi enjoys ice cream with her mother, who wins big, in her June 7th update “Winner (^.^)“. Full translation below. Were you able to return home alright?? 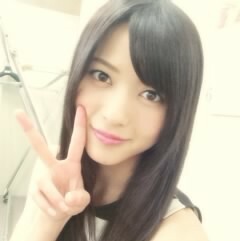 Posted on June 10, 2014, in Blog, Translations and tagged Yajima Maimi. Bookmark the permalink. Leave a comment.